Looking for a commercial property in an area of high visibility? 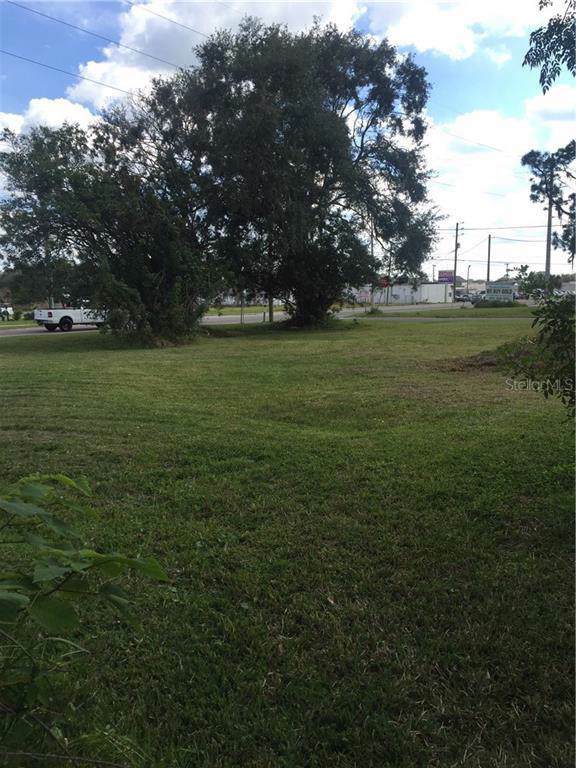 This is a great opportunity to own a commercial lot, directly across from a Dollar General, in a high traffic area, north of the intersection of Hwy 92 and Combee Road. The DOT data shows that over 15,000 vehicles pass by this location DAILY which is more than 450,000 vehicles a month. 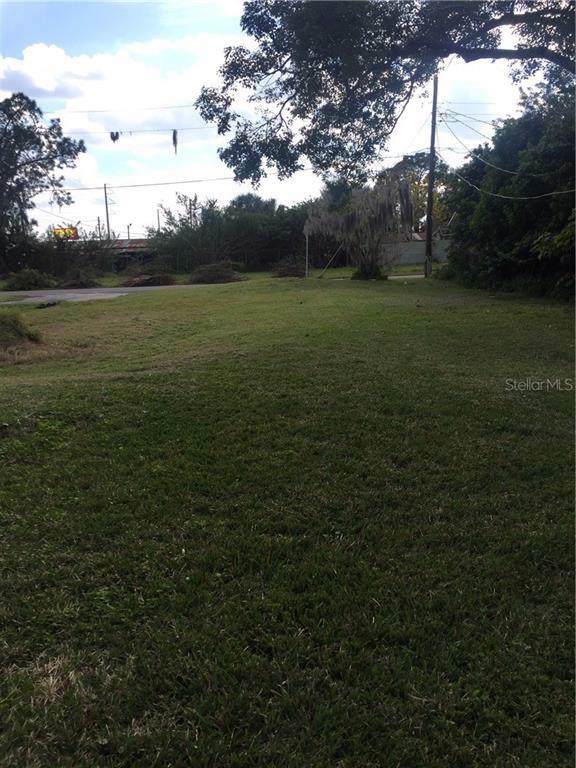 This corner lot has great potential for many commercial applications. 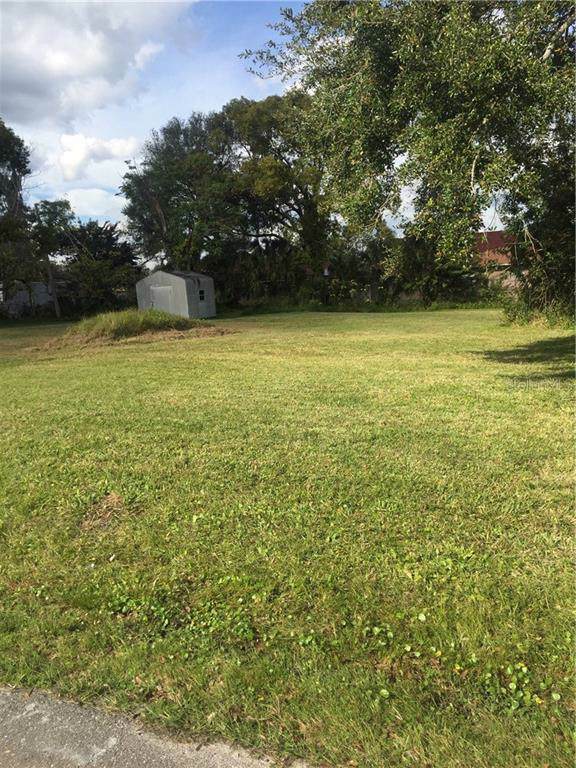 This property is located close to other commercial businesses, restaurants, shopping centers and business offices. This property also includes parcel number 242816 187500 032021. 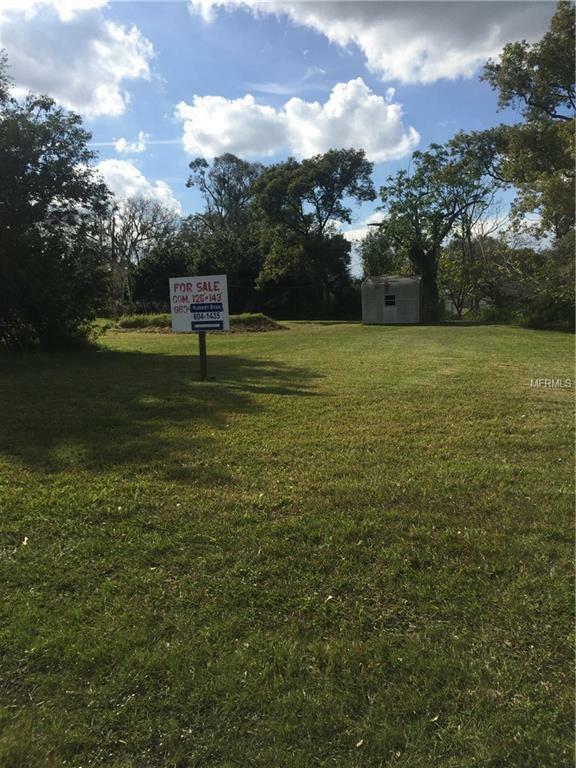 Listing provided courtesy of Charles R Wilson Realty Llc.